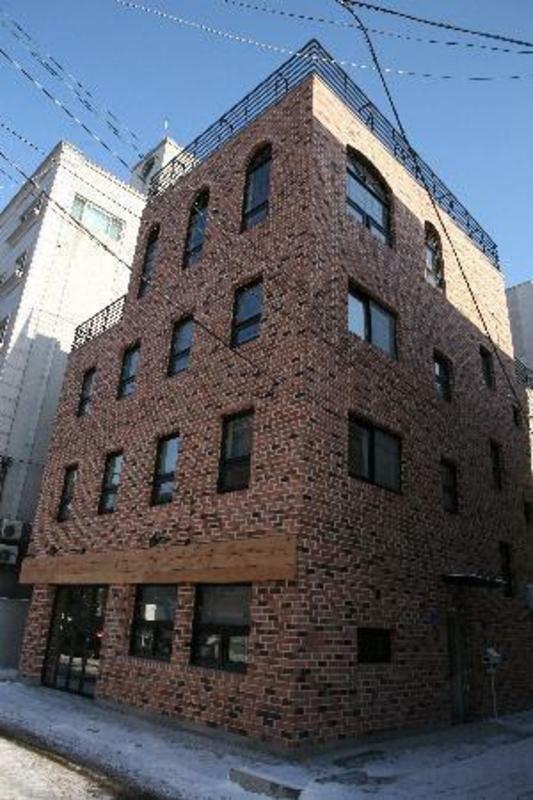 Roi House is conveniently located in Hongdae, a district known for its dynamic youth culture. If your purpose of visit is to have a good time dancing the night away at clubs,shop at funky designer boutiques, or check out the burgeoning art scene, then Hongdae may be the ideal place for your stay. In addition, popular Seoul attractions including Myeongdong, Insadong and Gwanghwamun are all about twenty minutes away via public transport. The guesthouse provides a common room where guests may meet and converse, a rooftop with a barbecue grill and a simple kitchen so you may cook your own meals.